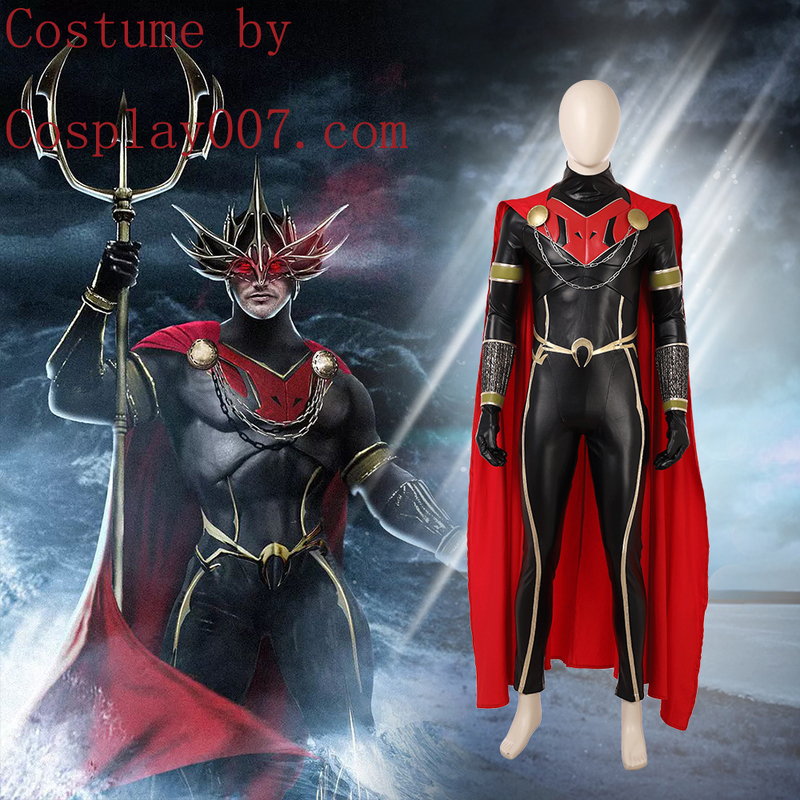 Ocean master Orm cosplay costume for sell. Original factory for customize. A good selection for Halloween costume. Only need $149. Come on!